For the first time since 2001, the U.S. Senate Thursday passed a sweeping overhaul of the Elementary and Secondary Education Act, the country's federal K-12 law, which if enacted would significantly roll back the role of the federal government in public education and give states more flexibility in the process. The legislation, the Every Child Achieves Act, proved a rare example of bipartisan politicking, with co-authors Sens. Lamar Alexander, R-Tenn., and Patty Murray, D-Wash., carefully ushering the measure through the amendment process and floor debate with little to no drama. In the end, they held their caucuses together to pass the bill, which would overhaul the law now known as the No Child Left Behind Act, with overwhelming support from both sides of the aisle, 81-17. "Consensus among experts is not easy, but consensus is necessary in the U.S. Senate if we're going to deal with a complex problem like this, and that's exactly what we did," Alexander said. "We found a consensus not only on the urgent need to fix the law, but also on how to fix No Child Left Behind." Murray relayed similar sentiments. "I've been very glad to work with Chairman Alexander on our bipartisan bill," she said. "It gives states more flexibility while also including federal guardrails to make sure all students have access to a quality education." The legislation's passage in the Senate marks a crucial step in getting a bill to the president's desk. With the U.S. House of Representatives already having passed its Republican-backed ESEA rewrite last week, the two chambers can now begin working on conferencing their dueling reauthorization bills. And dueling it will be, as the two proposals contain some stark policy differences. Alexander said he's had "numerous" conversations with Rep. John Kline, R-Minn., the chairman of the House education committee and author of that chamber's bill. "We're on parallel paths," Alexander said. "We know better than to try to make our institutions do exactly the same thing, but ... our bills are not that different." 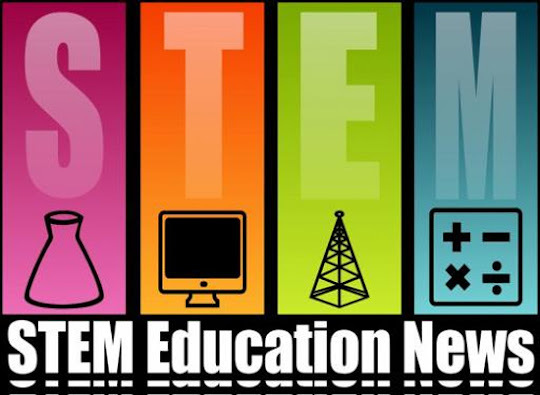 An amendment from Sen. Ben Nelson, D-Fla., that would allow schools to partner with current and recently retired STEM professionals and tailor educational resources to engage students and teachers in STEM.